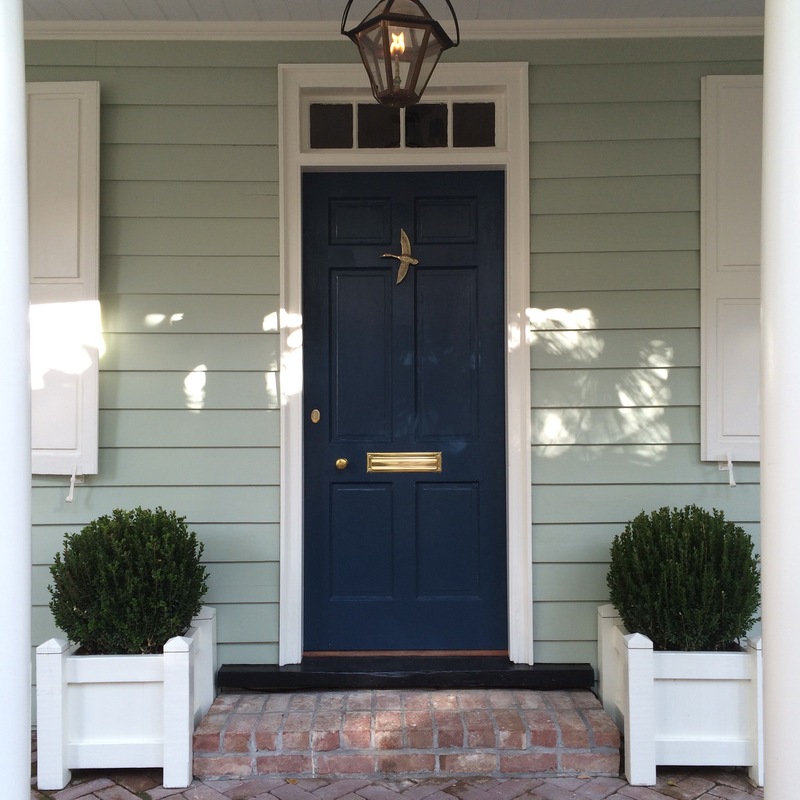 Lacquered Life - Lacquered life is a lifestyle blog created by Charleston resident and interior designer Olivia Mitchell Brock. The blog features content related to interiors, architecture, preservation, entertaining, and travel. Hi Lacquered Lifers. Long time no see. I know the last time we chatted I made big promises of being back in action … a promise that has remained unfulfilled. Well I’m here now to tell you I’ve been missing all of you, and this space, and from now on I promise to make a concerted effort to be here as often as possible. Thanks to all of you, my loyal readers, work at Torrance Mitchell Designs has been incredibly busy (thankfully), and Mr. B and I are looking forward to (hopefully) beginning some work at Barbot House in early 2017 – a project I know that most of you are eager to see progress. Look out for some new posts next week, and in the meantime check out some of the new additions to the Piazza section of the blog. This is an area that I hope to keep populated with some of my favorite things I have been using and loving both personally and in my projects. And if you aren’t already doing so, follow along with @lacqueredlife on Instagram. Good morning Lacquered Lifers. I am sorry that I have been away for so long … life can sometime get in the way, can’t it? I thought that for my first post back we would celebrate – or rather I would share some photos taken by the amazing Lucy Cuneo of a recent celebration here in Charleston I attended at the home of event designer extraordinaire, Tara Guerard. The dinner took place in a beautifully draped tent against the backdrop of Tara’s 18th century masonry home on Tradd Street. I’m officially in awe of Tara’s ability to tent her brick lined driveway and make us feel like we were in another world; and officially jealous and wondering when I can plan an intimate tented dinner party just like this one. The table was set with plates from the Juliska Firenze collection paired with gold flatware, atop a neutral linen table cloth; paired with metallic rimmed water goblets, mercury votives and crystal candlesticks. The calligraphy menu was wrapped around a napkin and tied with burlap twine. Single hyacinth bulbs, potted in brass julep cups, peppered the table alongside larger predominantly white and green arrangements, glass hurricanes, and the occasional gold dipped antler. The wall of fig vine provided a perfect backdrop tot the magical tent and table setting, and Tara’s signature Lane chair dipped in gold was the perfect finishing touch. What a treat it was to be included, thank you Tara!